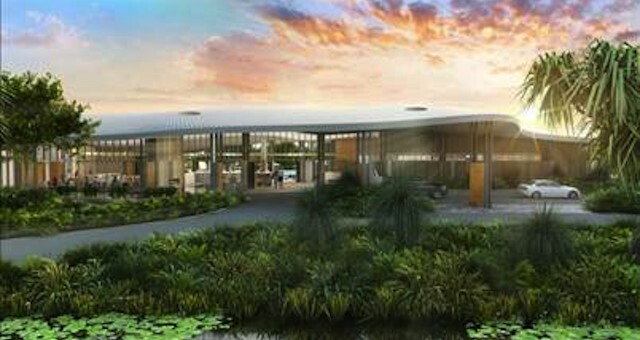 Construction has begun on a beachfront resort on Byron Bay's Belongil Beach. 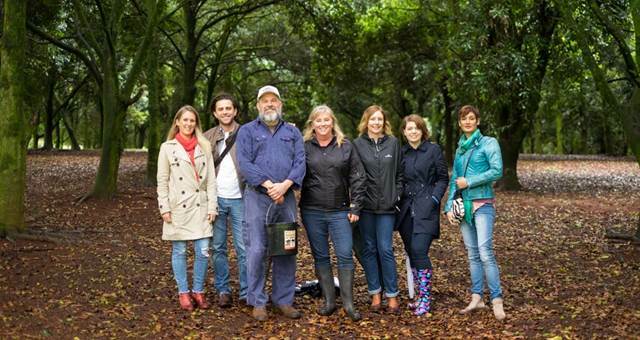 The landmark ‘Elements of Byron‘ project is privately owned by Peggy Flannery and is being constructed on a site that encompasses rainforest, lakes and two kilometres of absolute beach frontage. The resort will have 193 individual one and two bedroom villas of which 94 villas, along with the central resort and leisure facilities, are due for completion by Christmas 2015. 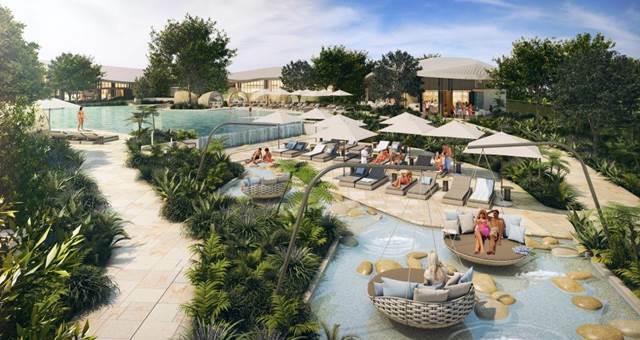 Three separate pavilions will make up the central resort and leisure facilities, boasting a signature restaurant and lobby bar, poolside bar and kiosk, gymnasium and five suite garden spa. There will be a large lagoon pool, spa, numerous water features and a sunken fire pit. Feminine, organic materials and forms have been employed to invoke relaxation and connection to the earth. Elements of Byron will have conference facilities throughout the dedicated conference wing. 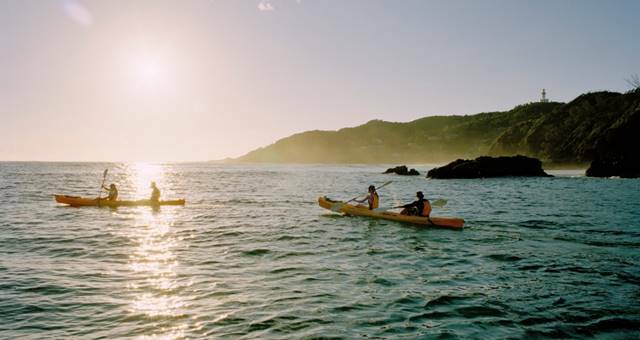 Four flexible spaces will cater for up to 400 delegates separately or in one room, supported by adjacent break-out garden courtyards, poolside and beachfront locations offering views across the Bay to Cape Byron Lighthouse. Accor Hotel Group has signed an agreement with Elements of Byron under its boutique luxury brand – The MGallery Collection. The project is generating over 280 construction jobs and once operational, will employ 150 direct and indirect staff. Elements of Byron is scheduled to open in December 2015.